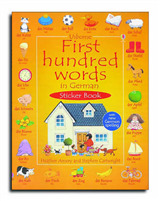 A bi-lingual German/English word book, that features a thousand everyday words. 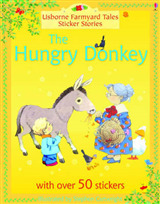 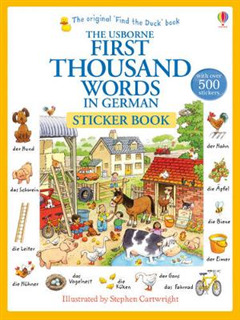  It is illustrated with busy scenes and labelled pictures to help children learn key German vocabulary. 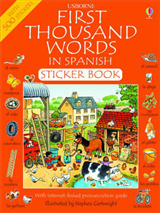 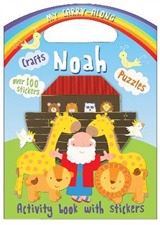 It also includes stickers that add an extra interactive element, which aids learning.